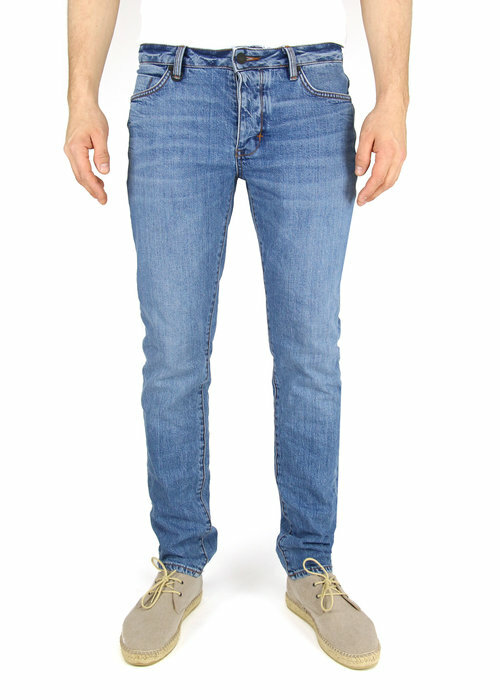 Neuw Iggy Skinny jeans for men in the 'Island' wash. 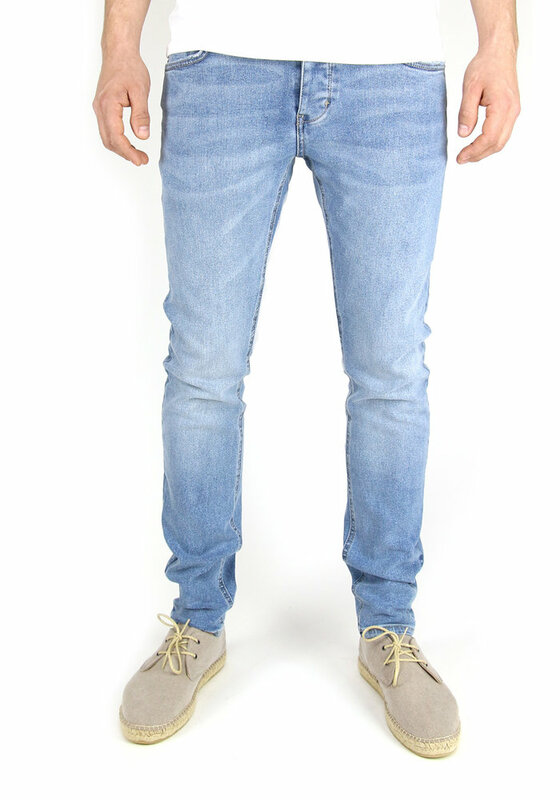 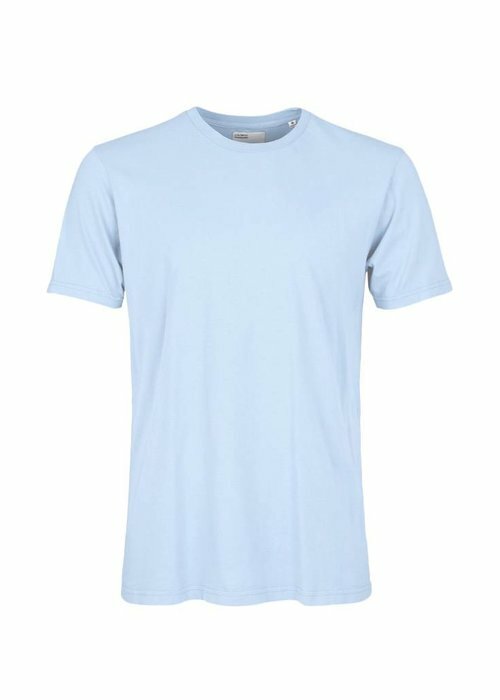 This light blue skinny has a great fit with stretch for extra movability and comfort. 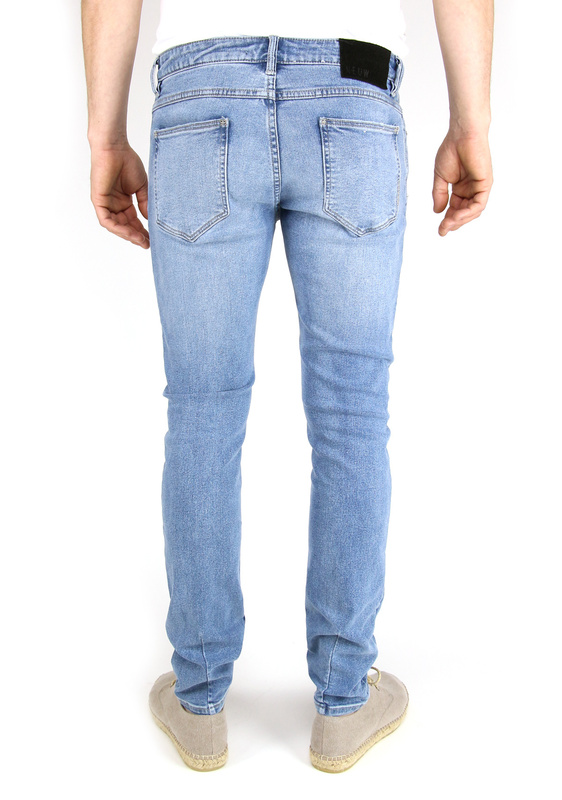 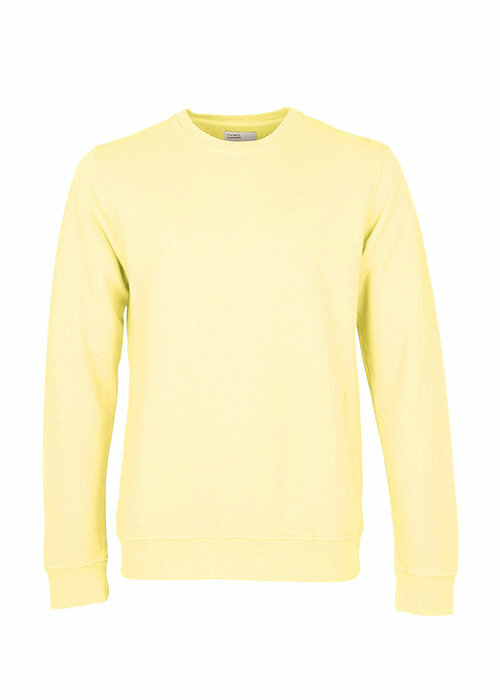 The jeans have a light wash which is nice and fresh for spring! The Neuw Iggy Skinny Island is made of 77% cotton, 11% polyester, 11% rayon and 1% elastane.